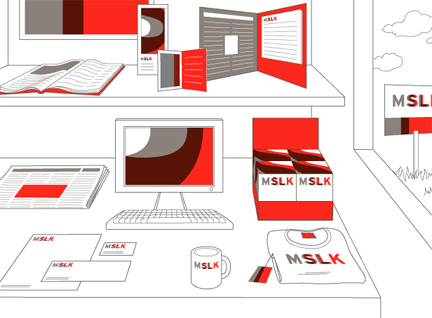 MSLK announced today that their website design for premiere artist representative agency Friend + Johnson has been honored for Best website in the 18th Annual Webby Awards. Hailed as the “Internet’s highest honor” by The New York Times, The Webby Awards, presented by the International Academy of Digital Arts and Sciences (IADAS), is the leading international award honoring excellence on the Internet. The IADAS, which nominates and selects The Webby Award Winners, is comprised of web industry experts, including media mogul Arianna Huffington, Skype CEO Tony Bates, Mozilla CEO and Chair Mitchell Baker, Instagram co-founder Kevin Systrom, mobile-phone inventor Martin Cooper, and Creator of the Gif Steve Wilhite. MSLK’s iconic branding and design for Friend + Johnson’s website uses the latest technology and trends — with a fluid layout which adapts to devices at all sizes, as well as lightbox and social sharing integration. The website features a Pinterest-style home page showing a wide variety of new portfolio images and news items relating to Friend + Johnson’s exciting roster of talent. Individual artist pages feature large imagery with easy-to-navigate thumbnails available only one click away at any time. A frequently updated blog keeps an actively engaged audience informed of all agency and artists news and achievements. 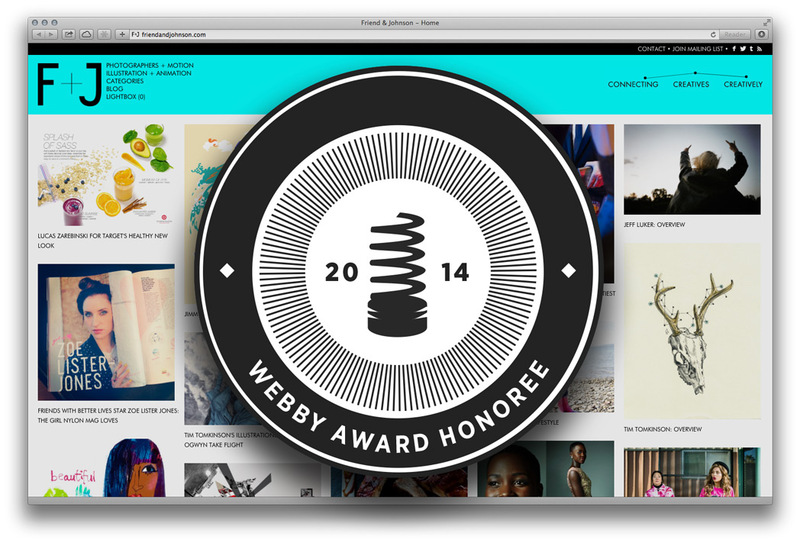 The 18th Annual Webby Awards received 12,000 entries from over 60 countries and all 50 states. Out of all the 12,000 entries submitted, fewer than 15% received this honor and were deemed an Official Honoree. 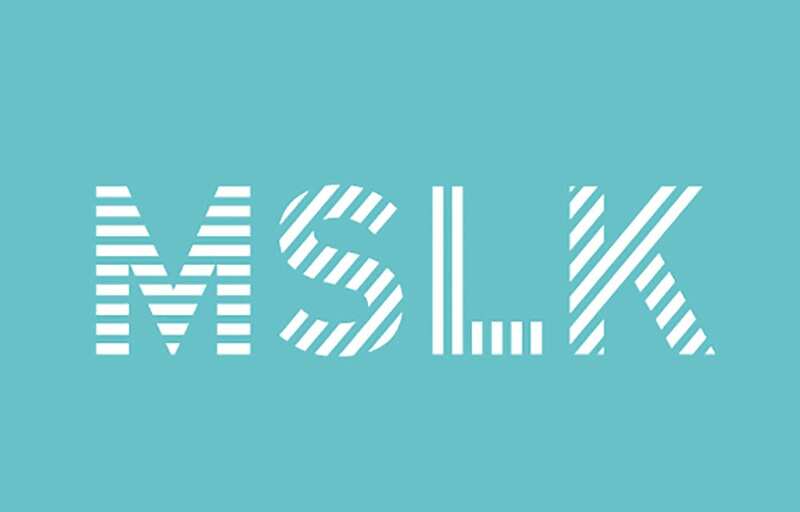 MSLK is an NYC-based design and marketing agency specializing in 360° solutions for clients in the creative services, fashion, and beauty industries. Hailed as the “Internet’s highest honor” by The New York Times, The Webby Awards is the leading international award honoring excellence on the Internet, including Websites, Interactive Advertising & Media, Online Film & Video, Mobile & Apps, and Social. Established in 1996, The Webby Awards received nearly 12,000 entries from all 50 states and over 60 countries worldwide this year. The Webby Awards is presented by the International Academy of Digital Arts and Sciences (IADAS). Sponsors and Partners of The Webby Awards include: Microsoft, Dell, Vitamin T, MailChimp, Engine Yard, Funny or Die, AdAge, Percolate, Mashable, Business Insider, Internet Week New York and Guardian News and Media.